A web site the size of YouTube, with over a billion users, actively thinks about "the next few billion." That's a phrase used by Robert Kyncl, the chief business officer at YouTube, the web video hub owned by Google. In the years to come "the Internet will get much larger," he says, as more and more people in developing countries log on for the first time. For them, opening up YouTube will be like turning on a TV. But the TV will be pocket-sized, since much of this consumption will happen through smart phones. The wired Internet connected the world in the 1990s and 2000s. Now the wireless phone is putting the world in your pocket. These days every media company is coming up with business plans for a mobile-first planet. 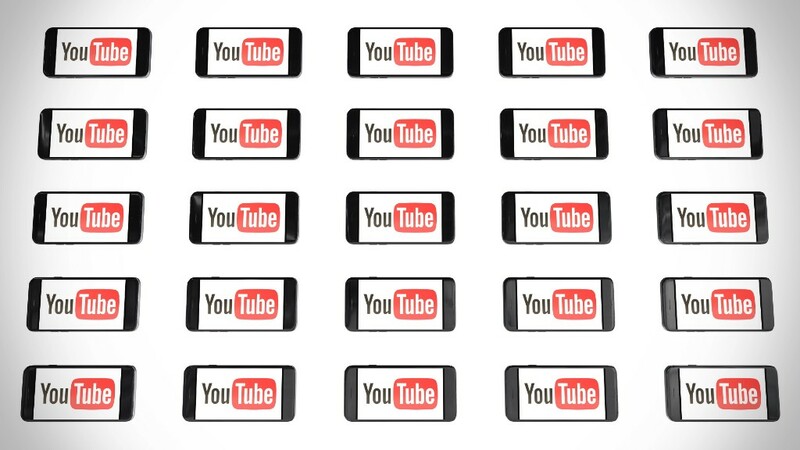 At YouTube, viewing via mobile devices has been growing twice as quickly as desktop viewing. Revenue has been a challenge, since it's harder to make money from viewing on a smaller screen. But even as YouTube introduces subscriptions, through a $10-a-month service called Red that has no ads, Kyncl predicts that "YouTube will always have most of its money come from advertising." That's because, he says, "The next few billion people that will come online will most likely be only monetizable through ads." Thinking about more than just YouTube, Kyncl predicts that mobile phones "will be the first screen" in the not-too-distant future. Living room TV, move over. So who wins in a mobile-first world? "The people who innovate the fastest," Kyncl says. "The rate of change that is happening is quite high. Which means that the people who are keeping up with the change — or forcing the change and making it happen — will likely be in a really good position." Toward the end of our conversation, I ask Kyncl about the differences between the media moguls of the past and the media moguls of the future, and he surprises me. "I actually don't believe that there will be media moguls in the future," he says. "The reason that media moguls were born in the first place... like Ted Turner is a great example, the founder of CNN. There was a scarce distribution space on the cable and satellite distribution systems. If you managed to figure out how you get access to that and then build properties, then you commanded some scarce shelf space." He cites the Roberts family, the builders of Comcast, as another example. "Ultimately, you had only a handful of people who controlled very large assets of limited shelf space," he continues. "Those became the moguls because a few people decided what most people watched." This concept of scarcity simply doesn't apply to YouTube, which has hundreds of hours of video being uploaded every minute. "In the world of unlimited shelf space, which is what the Internet brings, there aren't a few people deciding what most people watch," Kyncl says. "Therefore, there aren't media moguls." Maybe not, but YouTube has mogul-like power right now.